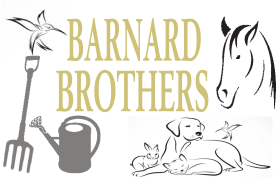 Barnard Brothers are specialist suppliers of pet & animal foods, horse feed, equine supplies. 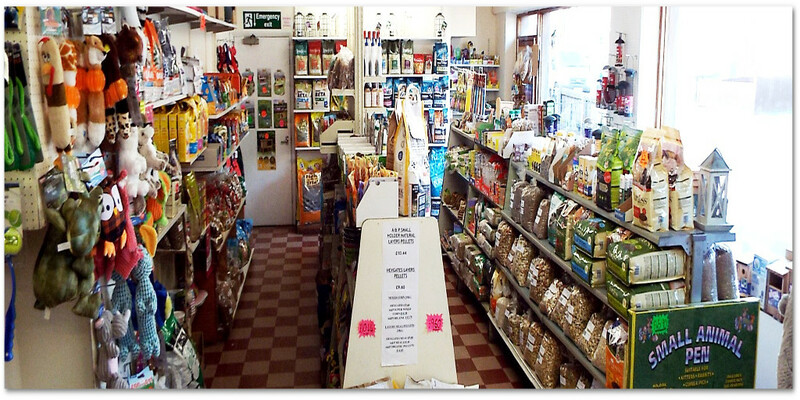 We also sell pet accessories and stock a handy range of garden products. Conveniently situated in East Ipswich on the Woodbridge Road with parking at the front of the shop. Goat, Pig and Sheep food. Cat: Cat Scratch Poles, Carriers, Toys. 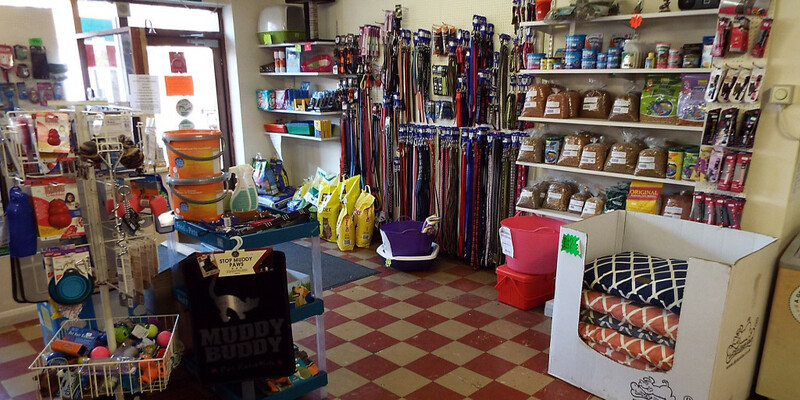 Rabbit/ Hamsters etc: Bedding, Cages, Hutches, Runs. Chaffs, Haylage, Sugar Beet Pulp Products, Bedding materials, Feed Supplements, Paddock Fertilisers, Grass Seed , Stable Fencing , Equipment and a wide range of equestrian sundries. 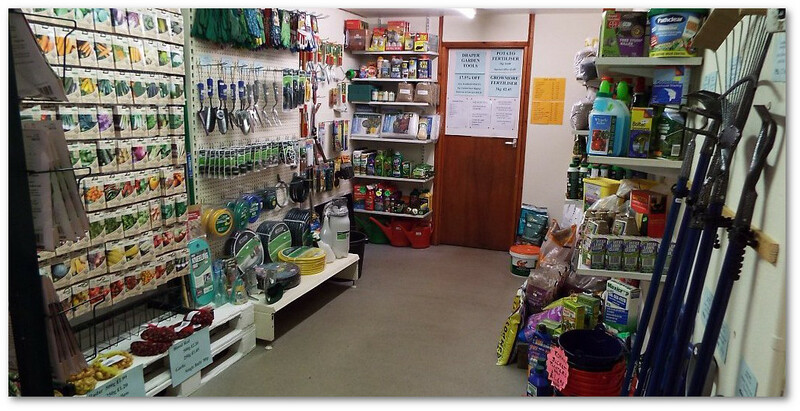 Seeds , Garden Hand Tools , Composts, Fertilisers, Weed + Bug Control Products, Grass Seed. 556 Woodbridge Road Ipswich. IP4 4PH. OPENING HOURS: Monday – Friday: 9.00 – 5.00 Saturday : 9.00 – 4.00 Sunday: Closed.